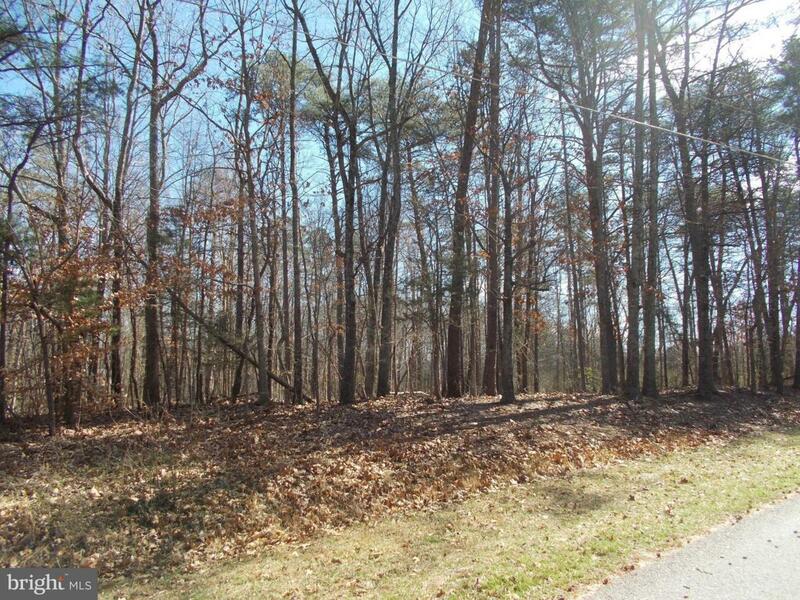 Beautiful wooded lots in The Town Of Mineral. Just a block over from Main St. (Four) Lots that front on Louisa Ave and (Four) lots directly behind the front lots. Take a stroll on a Sunny day for restaurant dining or maybe a scoop of ice-cream. Dentist office around the corner. Hair dressers,Grocery stores, Mechanic shop. UVA physicians located just miles away. High school and middle school close.